It’s been about a month since I’ve posted a new outfit on Fiction to Fashion, so I wanted to make it a special one. And with source material as fantastic and hilarious as Nimona by Noelle Stevenson, I also wanted to do right by the spunky main character. 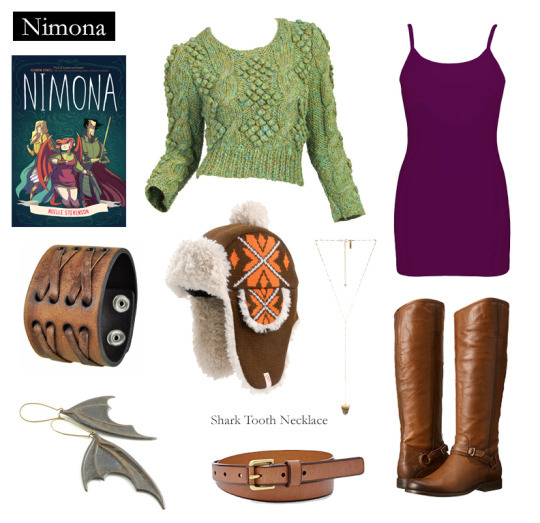 With this outfit, I paid homage to Nimona’s uniform, focusing on an interestingly textured sweater. I also interpreted her arm bracers as leather cuff bracelets. I’m particularly proud of finding these leathery bat wing earrings as a nod to Nimona’s dragon wings. My favorite piece however is the hat. It was tough trying to figure out what to do with Nimona’s hair. I was super pleased to find this orange deerhunter hat, which felt like a subtle tribute to Lumberjanes. 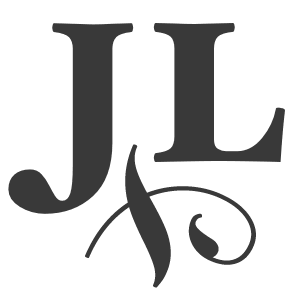 For the full post, check out FictionToFashion.com!